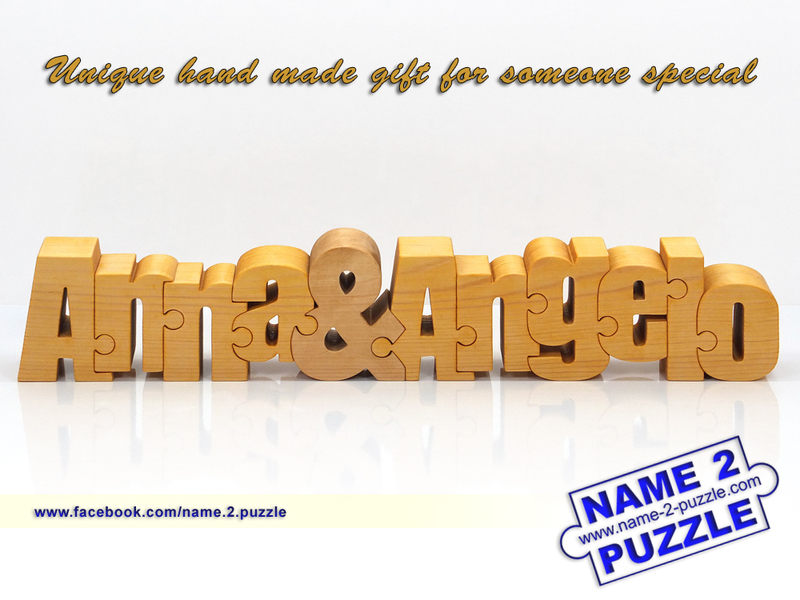 With the two name puzzles you can have your first name and your surname carved out from a pine wood. 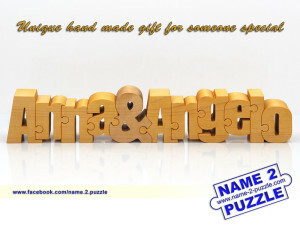 Or maybe you can have your name and your friend’s name too. They are amazing because they are a great decoration for every home.